If you are searching for office removals Bristol be sure to Get a Quote with us. 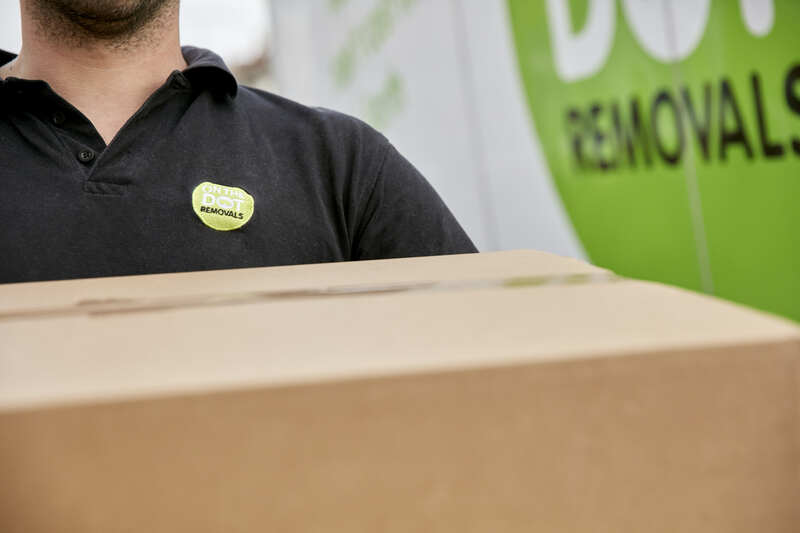 On The Dot Removals offers an experienced and Fully Insured office removals service for businesses and organisations who are relocating within Bristol or across the UK. 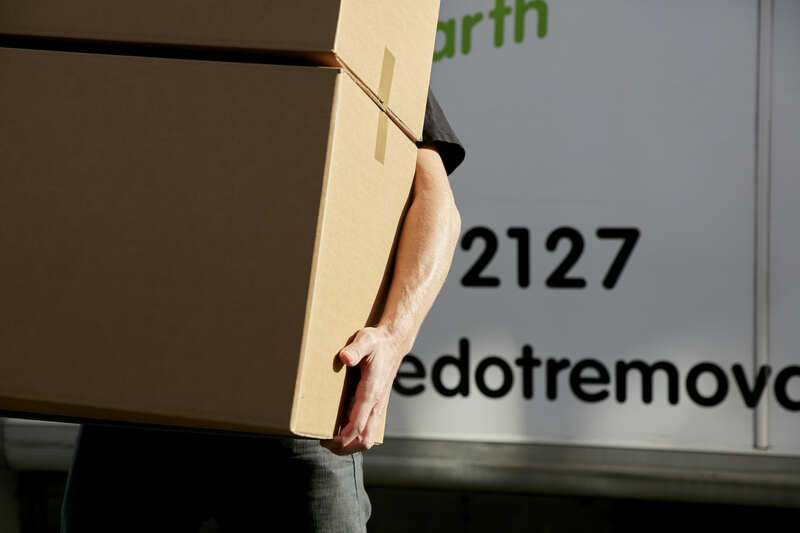 The services we offer include a FREE appraisal visit, full packing service or box supply ( for the self packers), and relocation of office furniture, computers, documents and anything else you require moving. As a general rule, if it dosent bite we will move it ! We recommend an appraisal visit of the office before we finalise a quote. One of our experienced team will visit you ( by bike where possible ! ) and discuss any of your specific needs. We aim to get a bespoke quote out to you that same working day. This will consider things such as safe packaging for computers, the size and timescale of your move to fit around your work schedule and logistics such as parking and lifts etc. We can deliver re-used and eco packing materials directly to you so you can pack your own computer equipment or provide a full Packing Service to save you this time effort. We provide professional headed invoices before the job and receipts within 5 working days to all our commercial customers. We are happy to provide you with a free no obligation fixed price quote or work on an hourly rate, which ever suits you and your organisation best. We can offer 10% discount to charities and social enterprises. Be sure to check out our Half Price Eco Offers on Facebook to find yourself half price deals and help reduce harmful CO2 emissions on wasted journeys.